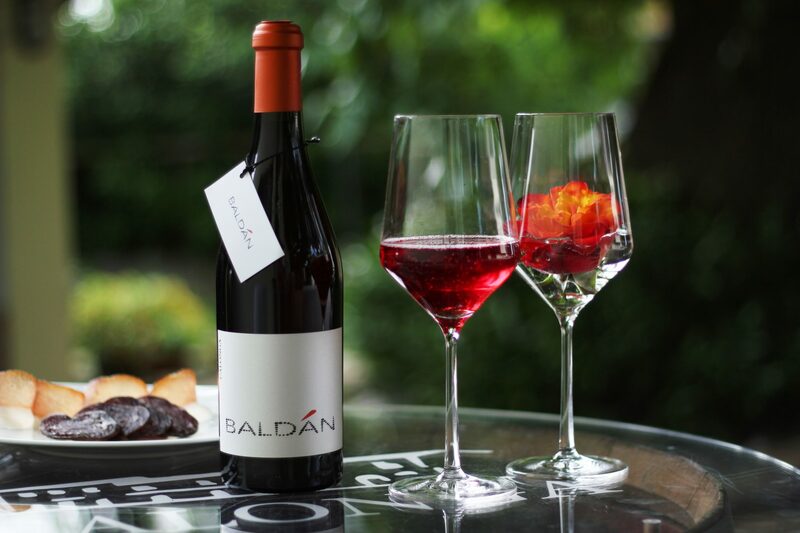 This wine reinterprets the traditional bottle fermentation, using Sangiovese grapes. Fruity notes, bright colour, it is bottled with a little bit of sugar residue that ferments on the yeasts. Great as an aperitif wine. Ageing: Refined on the yeasts at the end of the bottle fermentation. Unfiltered, it has sediment at the bottom which does not affect the quality of the wine but gives it a unique feature.